Imagine enjoying a nice beer or sipping a delicious cocktail while watching municipal waste being sorted and processed. It certainly does not sound the most appealing setting for an evening out but an initiative launched by the recycling sector in Japan may change all that. The Gomi-Pit (or Waste-Pit) Bar in Musachino in the greater Tokyo area is a temporary cocktail bar set up at one of the city’s municipal waste recycling plants in a bid to boost awareness of environmental issues and waste disposal. At the bar, the only thing separating customers from a concrete waste pit is a single pane of glass. Japan generates roughly 43 million tonnes of waste per year and this volume is increasing rapidly. A recent survey by the Environment Ministry shows that local authorities are struggling to cope with plastic waste piling up since China banned the import of these materials last year. It is said that some scrap recyclers in Japan are storing such waste beyond legal limits. To tackle this, more waste is being incinerated. The Musashino facility has two incinerators that can burn up to 120 tonnes of waste per day. On an average day, 100 tonnes – equivalent to 80 truckloads – are processed. For every tonne of waste burned, the result is around a 100 kg of ash, which is reused in various ways such as a raw material for cement and in the production of tiles. Musashino Clean Center is the city’s sole waste management facility and handles bulky and hazardous waste from local residents and companies operating there. The facility was opened in 2017, replacing a 30-year-old plant. The site has received the so-called Good Design Award from the Japan Institute of Design Promotion. In its first year, some 23 000 people visited the plant. The Gomi-Pit Bar is expected to further boost visitor numbers and raise awareness, according to Masakazu Suzuki, a professor at Tsukuba University and adviser to the Japanese government. ‘We need to get the message across to children who could teach their parents about waste management issues,’ he says. 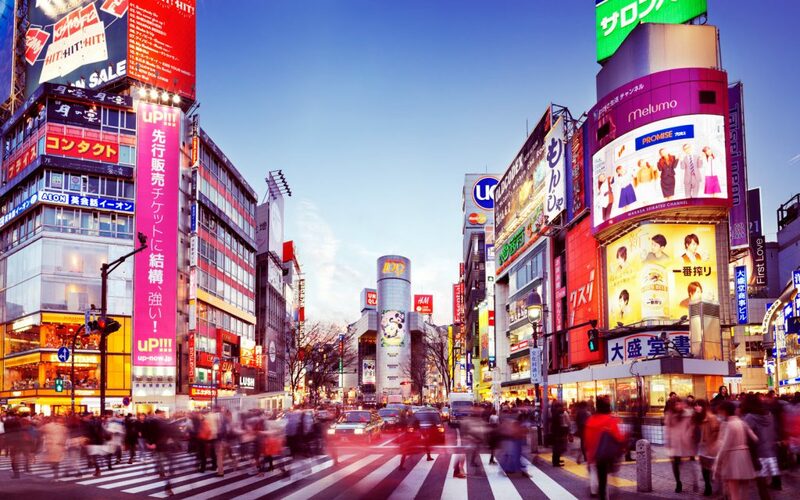 Tokyo is home to almost 37.5 million people.